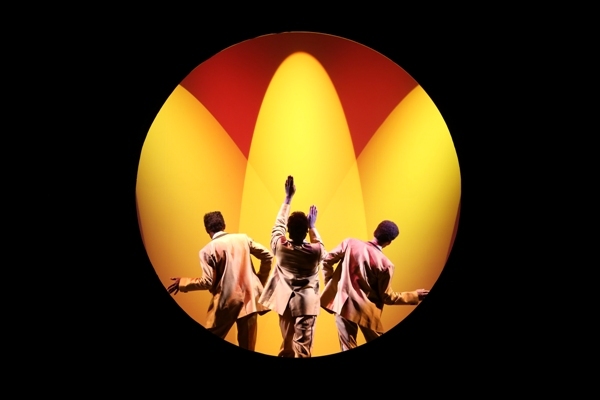 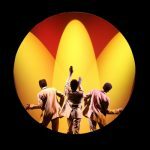 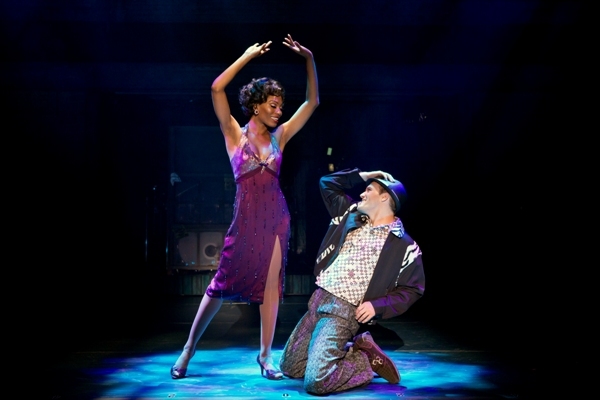 Explore set, costumes and prop rentals for your theatre’s production of Memphis the Musical. 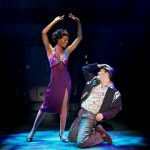 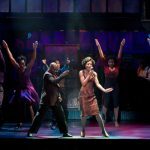 From the underground dance clubs of the 1950s Memphis, Tennessee, comes a hot new Broadway musical that bursts off the stage with explosive dancing, irresistible songs and a thrilling tale of fame and forbidden love. 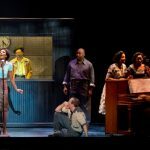 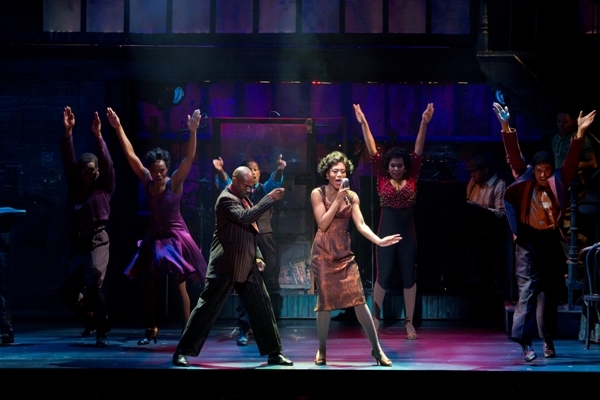 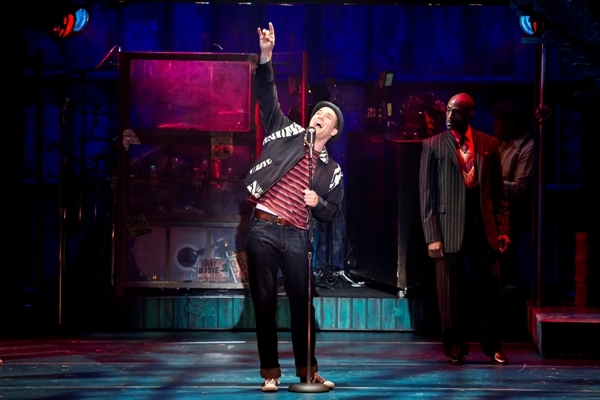 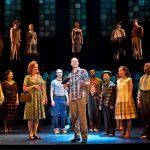 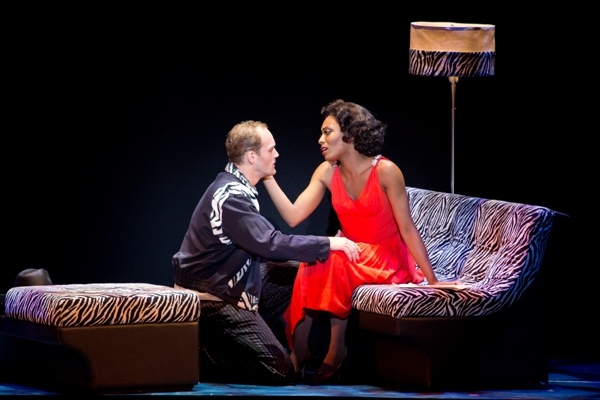 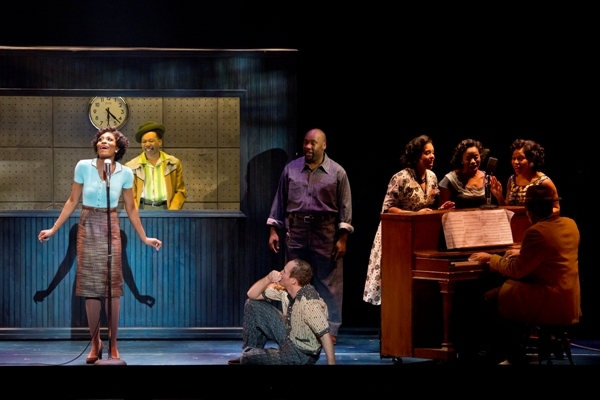 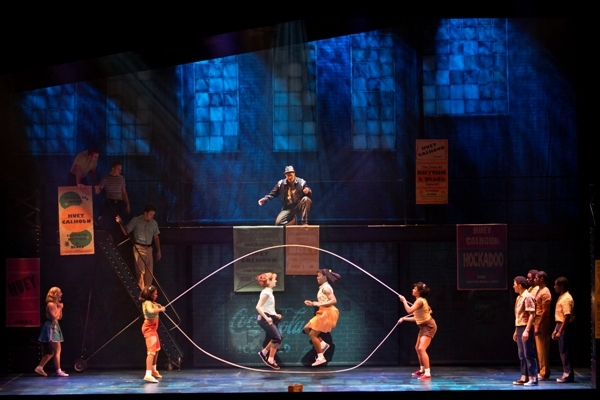 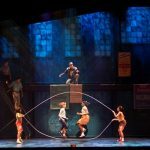 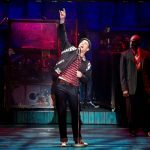 Full sets, costumes and props available for rental for Memphis the Musical. 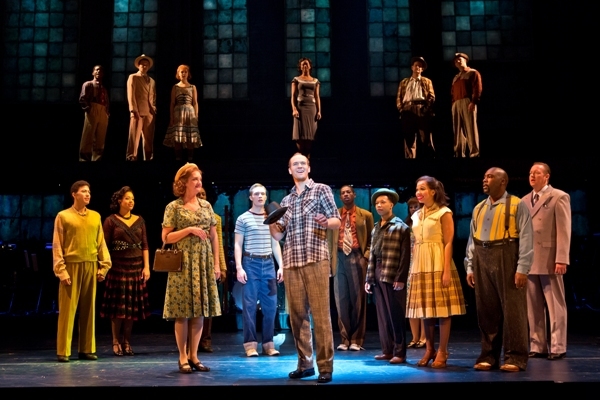 Original scenic design by David Gallo and original costume design by Paul Tazewell.